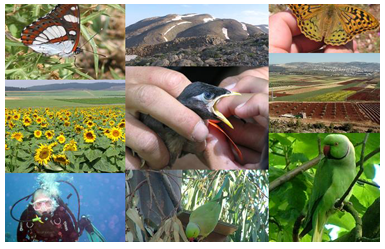 Biodiversity conservation and ecotourism are the interrelated sectors. The ecotourism may help in biodiversity conservation. Biodiversity richness is the main source of ecosystem. Thus for one we have to save others. Ecotourism has the potential to reduced poverty. Support the establishment and running of local small community based tourism enterprises by the villagers.